C.Jay talks with Chris Calton about the war on drugs. Chris Calton is a Mises University alumnus and an economic historian. He is writer and host of the Historical Controversies podcast. In this episode, we discuss the historical aspects of the war on drugs. 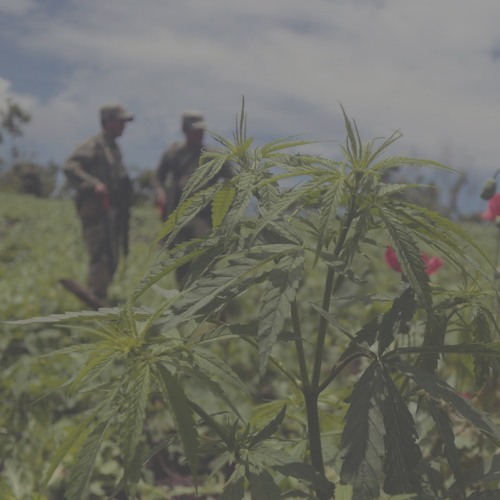 We cover some of the motivations for increased government involvement, specific moments of importance in US drug war history, and why it is important to understand the development of the Federal Government’s relationships with drugs.